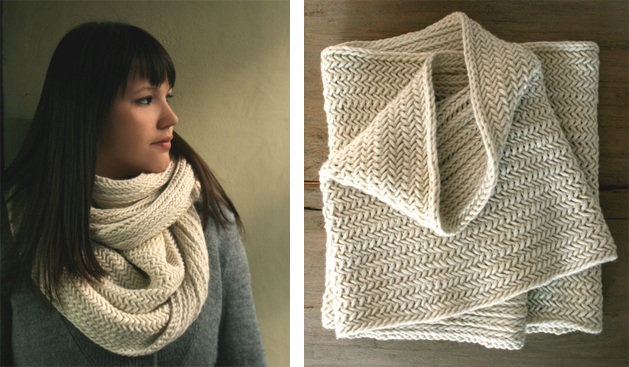 Did you guys see the Big Herringbone Cowl pattern over at The Purl Bee? In love for real. YES! And, yes. Yes. Yes. Yes! I couldn't agree with you more! I love this cowl. totally on my list too!